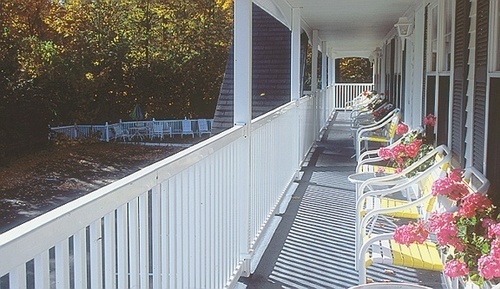 Quality lodging in the heart of Ogunquit Village. Short walk to beach, Marginal Way. Large outdoor hot tub. Microwave, fridge, WiFi. Select suites, kitchenettes and pet friendly rooms available.